It is often observed that we see more women in family and social service related volunteering and not enough women in areas like sports volunteering and governance roles. 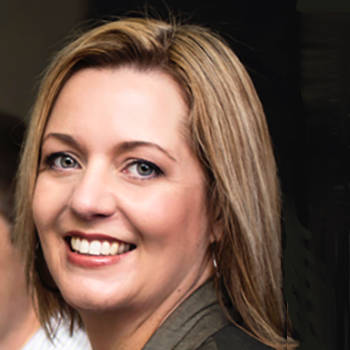 Volunteering Canterbury’s Outreach and Marketing Manager, Glenda Martin recently observed that many “community organisations are unconsciously geared toward catering for women volunteers”. General Manager of Exult, Rosie Julou, also recently explored gender in volunteering and noted that, traditionally, “The non-profit sector has been heavily represented by women in both volunteer and managerial roles”. She went onto explore why there are fewer men than women volunteering and how we can get more involved, with great suggestions like “even up the ask” and recruit “where men are”. Impacts of unconscious bias on volunteering? But what if the gender imbalance issue runs deeper than numbers and representation? What if volunteering and how volunteering managers (who are also predominantly women) are valued, resourced and supported is impacted on by systemic unconscious bias against women when they try to influence change upwards? This question was lightly touched on by UK based thought leader Rob Jackson in his Masterclass at the Volunteering NZ Pivot Conference 2017. In the Masterclass he shared how he was inspired to explore this idea after reading the illuminating (and immensely readable) book, “Originals” by Adam Grant. In particular, the chapter about influencing others. Grant examined the experiences of a female CIA officer who sought to bring about a major organisational change in the way the intelligence agencies shared data. He explored the systemic barriers to her success and the what factors, over time, lead to her being able to influence change. Could volunteering being suffering from inherent gender issues around perceptions of women influencing up? Is part of the reason why progress towards volunteer management being taken more seriously is so slow? Is it because in many volunteer sectors, many of those trying to influence change are women? Is it because, as Grant suggests, that when female Volunteer Managers argue the case for change it’s not just men who devalue their perspective but other women too? What can we do about this? And Rob Jackson has been thinking about possibly solutions for this issue. “One solution might be for there to support mechanisms that help female Volunteer Managers to aspire to, and strive towards, senior roles in non-profits.” In the UK, only 30% of charity Chief Executives are women. Men dominate these senior roles, compounding the problems of women influencing up that Adam Grant identifies. If we had more women CEOs then we would likely take an important step towards volunteer management getting heard. “If those CEOs had themselves been Volunteer Managers then there would be even more chance of volunteering getting a positive hearing. Another solution would be for female Volunteer Managers to volunteer as trustees and other governance roles. “Many non-profit boards and executives remain stubbornly male, pale and stale. These boards decide the strategic direction of the charity and are ultimately where support for volunteer engagement needs to come from.” If women working in volunteer management were to volunteer in governance roles for other organisations then we might kill two birds with one stone: increasing gender diversity in governance roles; and creating a more positive environment of strategic support for volunteering”. 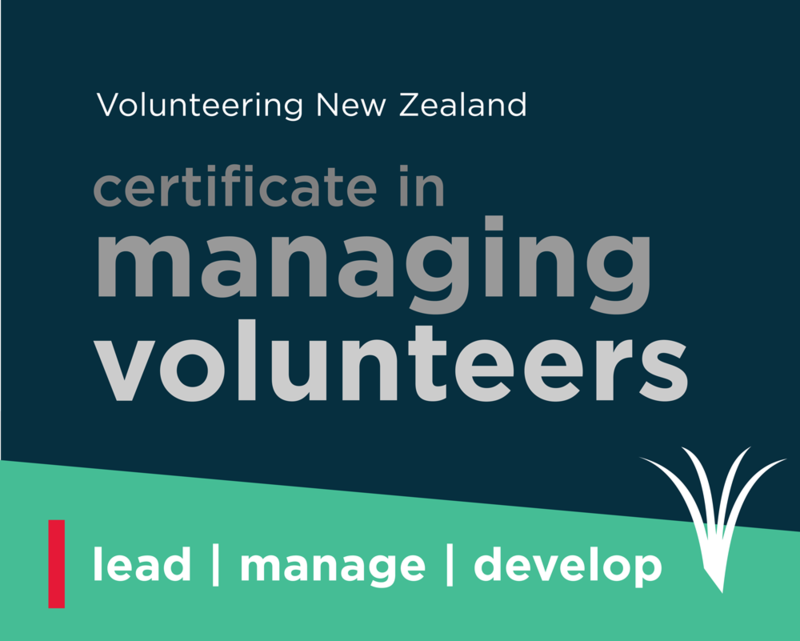 How else can we create a more receptive environment for female Volunteer Managers to influence volunteering outcomes within their organisations? Do you agree that this is even an issue? How can we ensure men and women in senior roles give women influencing up a fair hearing?